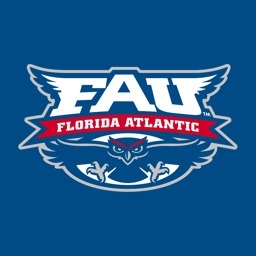 Florida Atlantic Owls by CBS Interactive, Inc. 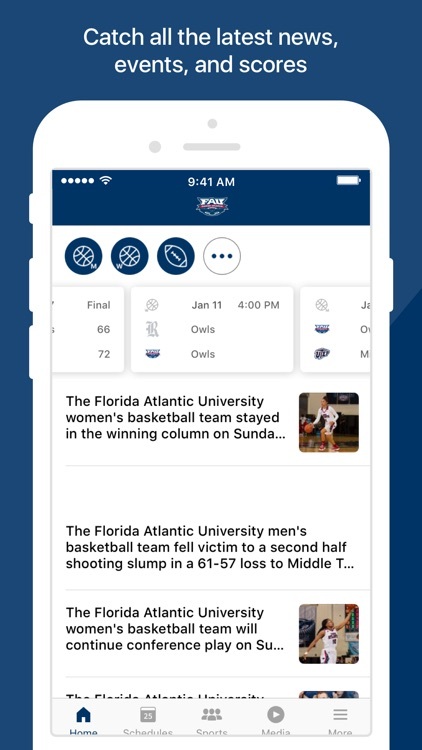 The official app for Florida Atlantic University Athletics. 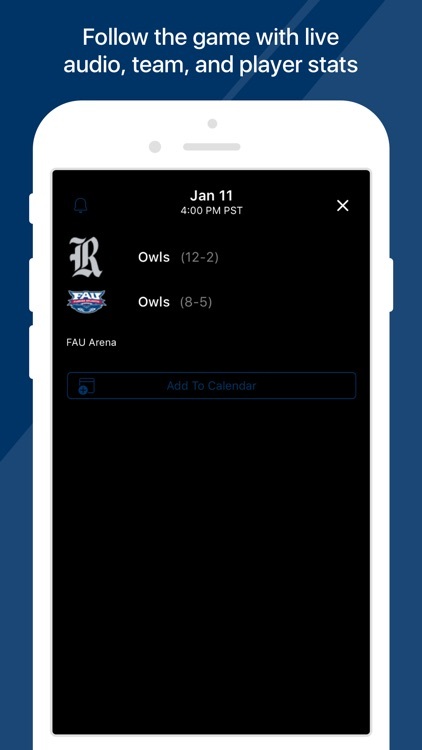 The FAU Owls app allows fans to stay up to date with scores, schedules, breaking news, rosters, tickets, merchandise and much more. - News. Review breaking news, photos and social media updates. - Stats. 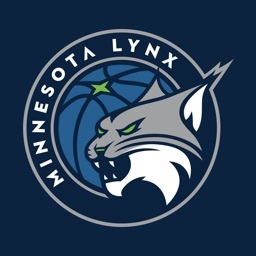 Dig deeper while viewing live scoreboards, box scores and postgame details on the schedule. - Players. 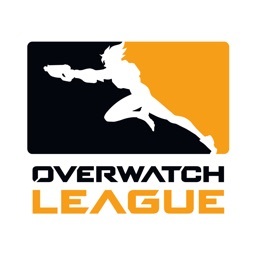 Check out the rosters and get to know your favorite players. - Schedule. 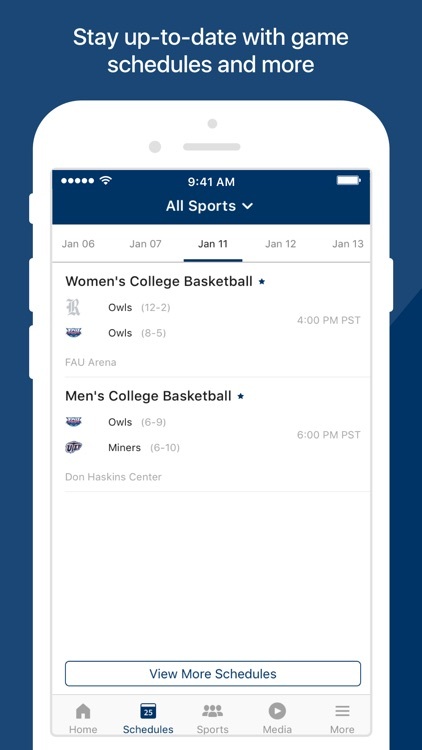 Complete schedule for FAU Owls teams. - Tickets. 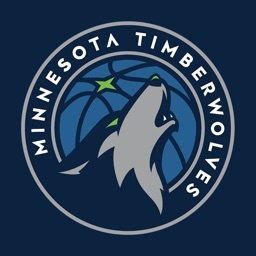 Buy tickets for upcoming home games directly through the app. - Watch / Listen. 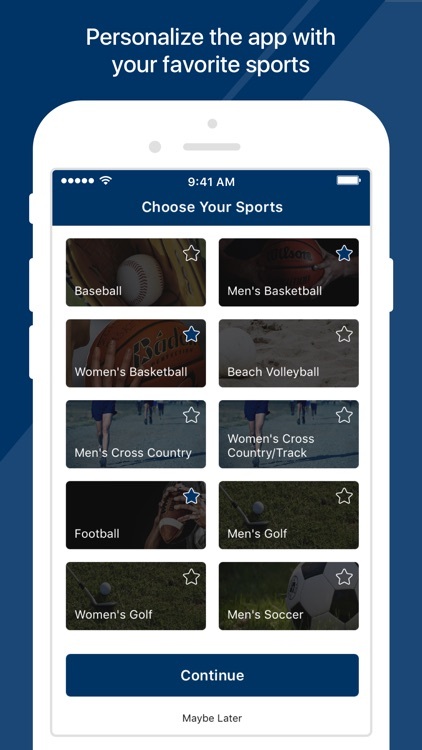 Stay up-to-date with your favorite team during the game by watching (Soccer/Volleyball) or listening to the live audio feed (Football). - Fanzone. 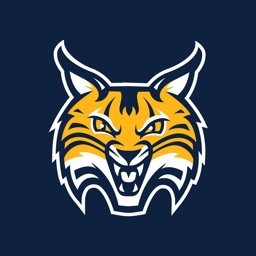 Downloads, Gameday Promotions and more. - Gear. Purchase your favorite sports apparel and other merchandise from the official store. - Donate. 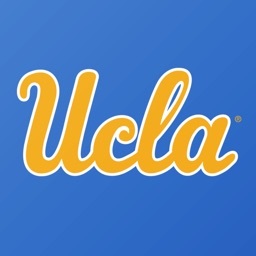 Give back to support our Owl Scholarship Fund. - Facilities. 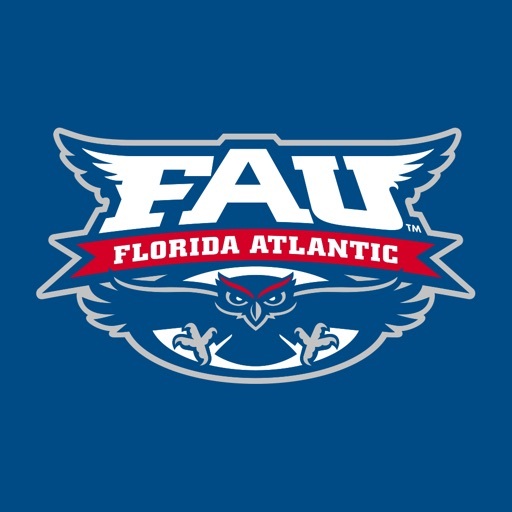 View information on FAU's facilities. - Parliament Points. Register on the app, enter or scan promotion codes to earn points and redeem those points for rewards. Available to all. - Owls Up Rewards. FAU students can join the exclusive rewards program. - Push Notifications (subscribe/unsubscribe in Settings or the drop-down live scoreboard).